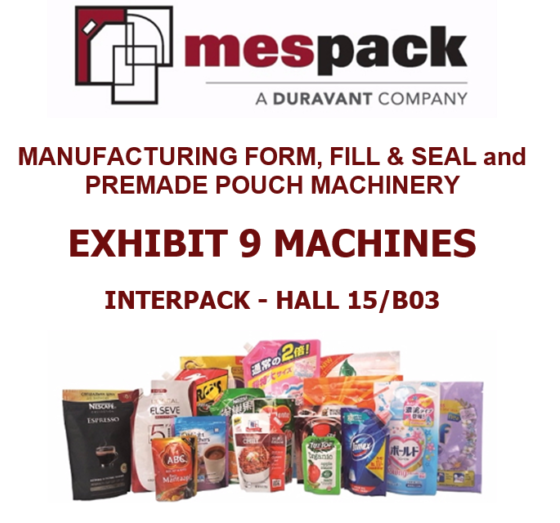 Mespack is based in Barcelona and is a Global supplier of horizontal form-fill-seal machinery for the production of 3 or 4 seal flat sachets and stand-up pouches with a wide range of options for re-closing pouches suitable for liquids, dry and component products. 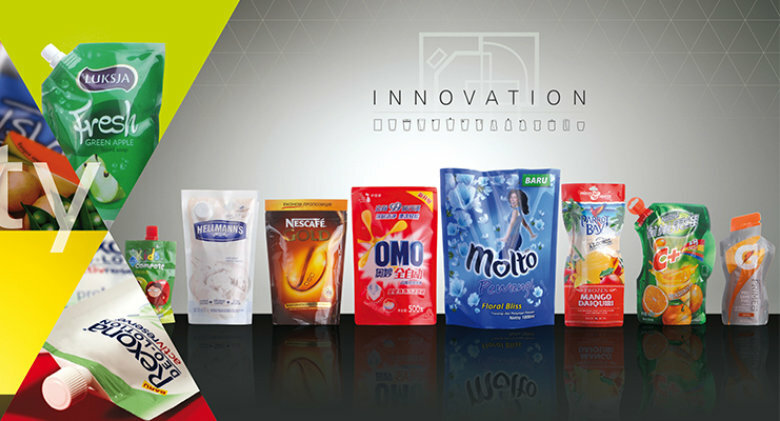 Mespack has an extensive range of equipment for producing single stand-up pouches at 80ppm through to high speed quad machines producing up to 380ppm. 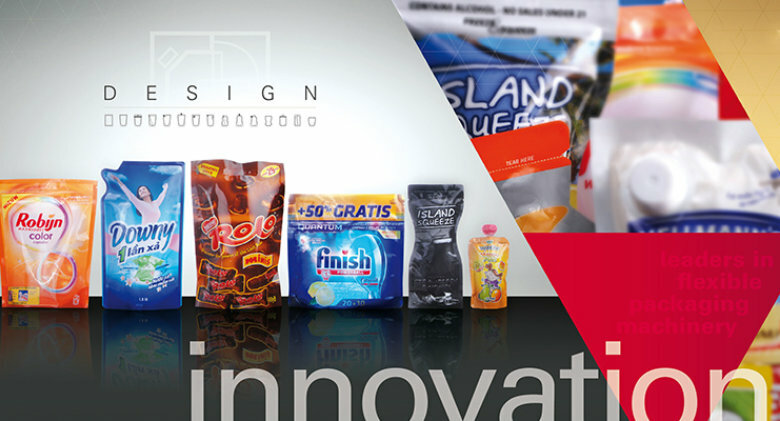 There is a complementary range of machines designed to handle pre-made pouches, fed from a pouch magazine, for those applications where a pre-made pouch is preferred. The equipment can handle virtually any style of stand-up or flat pouch with corner spouts or zippers. In addition there is a range of multi-lane vertical form-fill-seal machines for producing stick packs for liquids, dry products including multi-component products filled into the same stick. Equipment is available from 4 – 20 lanes with an output up to 1200 sticks per minute. At the request of existing customers, the latest addition to the portfolio is multi-lane vertical form-fill-seal equipment for producing 4-seal flat sachets.